Save yourself & your business thousands of dollars by learning how to build your own website using WordPress! In just 30 minutes I will show you the foundation behind WordPress and how you can get started today! Lesson #1- Hosting: What it is and how you use it. We will cover the topic of hosting, using WordPress with host, and how to set it up yourself. Lesson #2- Navigating WordPress and an overview of it's functions. We will take a closer look at the WordPress back-end, and touch on each of it’s basic functions so you have a solid grasp on how it works. Lesson #3- Divi Theme "Dive-In"
We will take a closer look at one of the most flexible themes on the market and show you some quick features on how it works. If you’re like me, you like to do things yourself. You’re not afraid to get your hands dirty and you love learning new skills! If you also like to save tons of money, then welcome to the club. It can take thousands of dollars to have a website built, and a lot of times, you really don’t know what you’re going to end up with. I can say this with confidence because I once built websites for small businesses. I eventually phased out of that because there was a disconnect between the client and builder. No matter how well we hashed out details, there was always items that came back, changes they wanted made last minute, or different ideas they wanted to work with. This is where we come together! I’ve put together this fantastic course to help you learn to do it yourself, and cut out the middle man! You’ll learn the basics of WordPress, it’s functions and features, and even take a closer look at one of the best themes on the market. We will also cover hosting, what it is, and it’s purpose in this whole internet thing. Shed the fear, roll up your sleeves, and let’s dive in WordPress together! Sign Up Now For Just $14.99! Ok, so who am I and what is this Business Superhero Academy? I am Steve Chrystal, an IT guru with over a decade of IT experience. I am also a die-hard entrepreneur! I’ve written and published books, built countless websites over the years, and have always loved helping the next guy in line. The BSA or Business Superhero Academy allows me share all the crazy and wonderful skills I have obtained with others, in an easy to use format, nonetheless. My goal with BSA is to simply teach and share knowledge to as many folks as I can. The new age of tech is upon us and the opportunities are endless. I certainly hope you will become part of our BSA family and polish your skills with us through our courses! If you’re ready to take the plunge and learn a new skill, then let’s go! WordPress 101 awaits! In under an hour, you will be on your way to creating your own website! This course is designed for anyone who wants to learn WordPress.  Perfect for the beginner and those who have never used WordPress. No matter if you’re a business owner, online marketer, or just want to learn some cool, new skills, this is the course for you! If you have WordPress experience already, chances are you know the content, but if you are out of practice, feel free to sign up! Will I learn everything I need to build a website? Yes and no. We will cover all the fundamentals to building and hosting a website, but keep in mind it might take time to really become a master at it! You will come away with a brand new set of skills and the knowledge to jump right into the world of DIY website building! We offer refunds to all customers after 30 days of your purchase. If you are not satisfied with our product, then simply send us an email and we will refund your purchase right away. Our goal has always been to create a happy, thriving community. If you are not thrilled with the product or are not enjoying the experience, then we have no interest in forcing you to stay an unhappy member.